Here’s a peek at one of the recipes in my book Getting to Yum! This dish has a melt-in-your-mouth flavor that kids tend to accept easily. I serve it warm in little cups as a starter (following our “veggies first” rule that we usually apply at dinner). 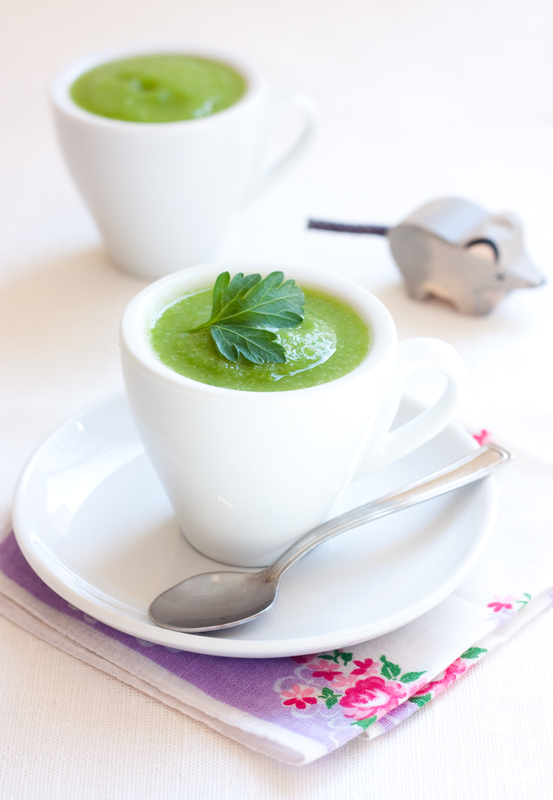 The purees in the book are designed to double as delicious blended soups for adults – saving time for busy parents. They freeze easily–so they’re our family’s “go to” fast food — just reheat straight from the freezer.